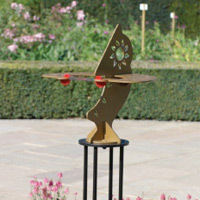 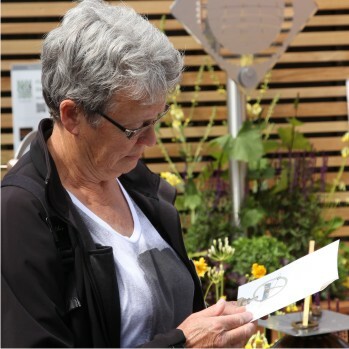 Macmillan Hunter makes beautiful garden sundials for sale. 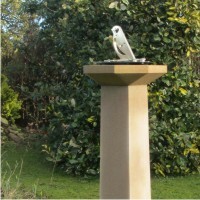 Each one is built by hand to individual order. 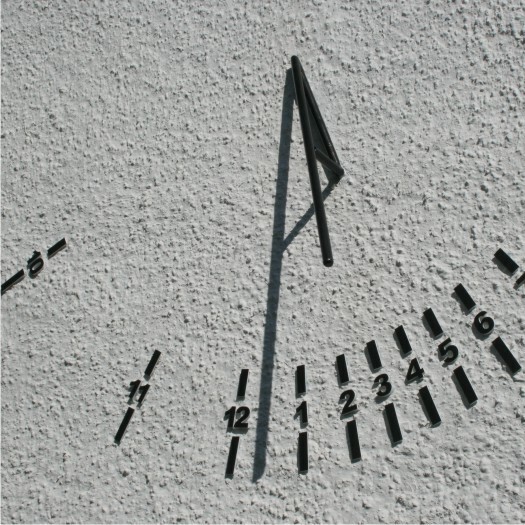 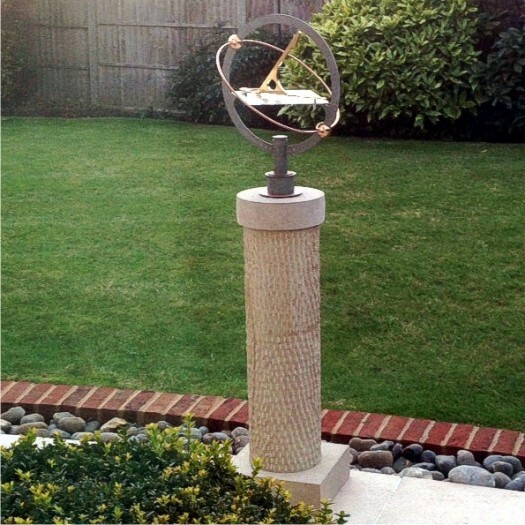 A sundial can have personal engraving. 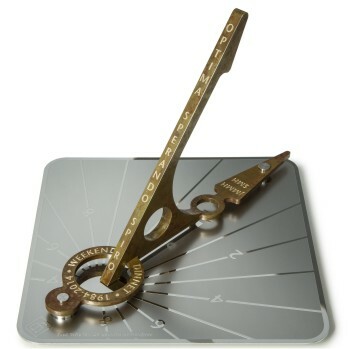 It is a wonderful choice of gift for someone who is special. 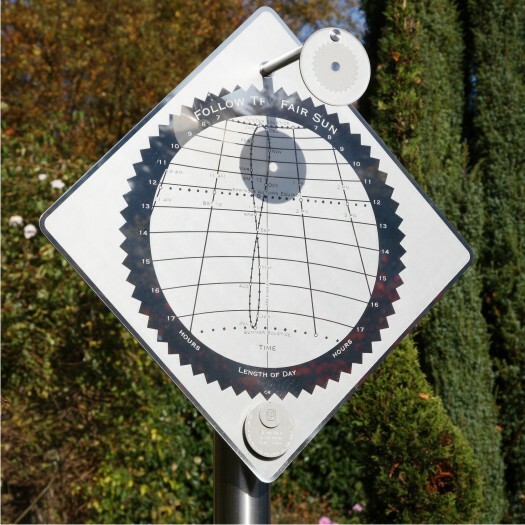 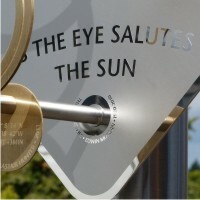 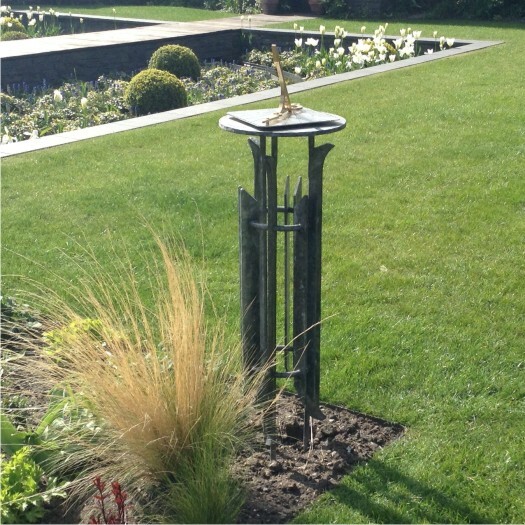 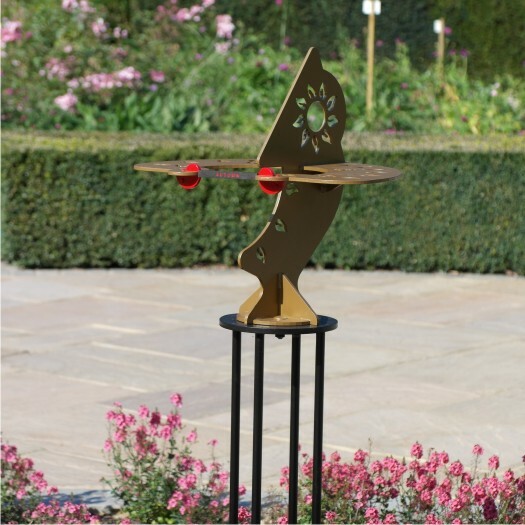 Our sundials are created by Alastair Hunter in Edinburgh, UK. 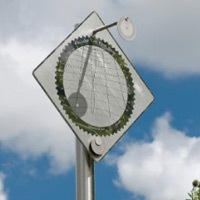 His designs are modern and reflect his experience in engineering. 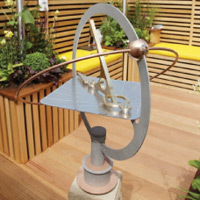 Alastair has been inspired by the distinctive designs of sundial from Scotland’s history. 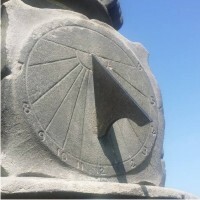 He offers advice and can restore an old sundial. 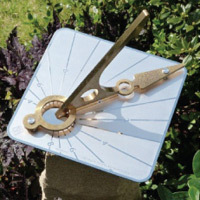 A sundial allows for meditation on the fleeting yet eternal nature of time. 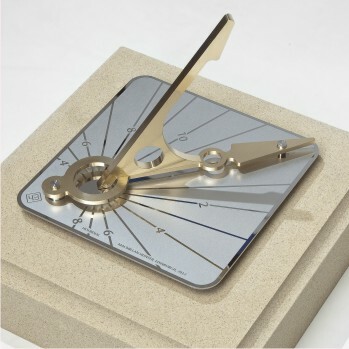 Reading time on the dial creates a point of stillness amidst the hectic rush of life.